One of Friant’s critical functions is to operate and maintain the Friant-Kern Canal. Built in the 1940s, the canal was operated by the Bureau of Reclamation until October 1986, when a group of Friant Division contractors formed the Friant Water Users Authority to assume operations and maintenance (O&M) of the canal. 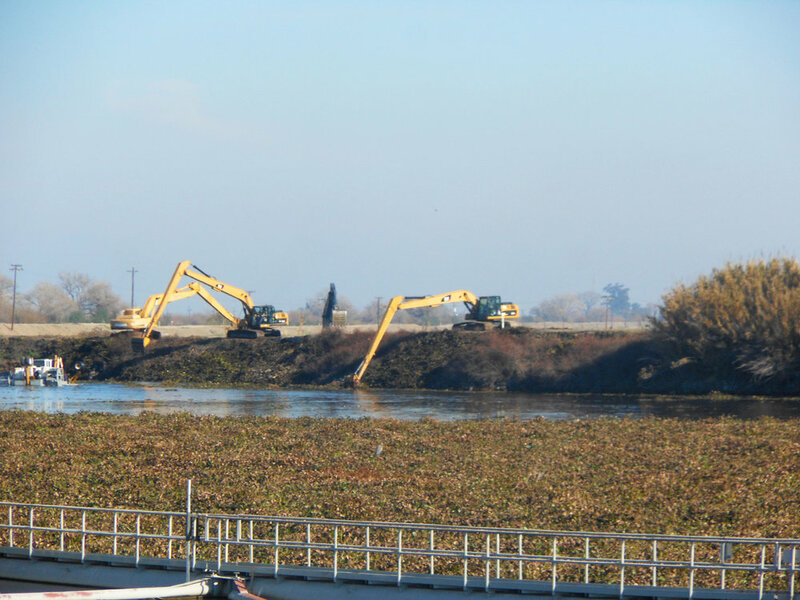 In 2010, Friant Water Users Authority gave way to Friant Water Authority, and we continue the tradition of three decades of successfully operating the 152-mile-long canal on behalf of Reclamation and its customers. Friant’s Operations division is responsible for the daily water operations on the Friant-Kern Canal and filling of water orders in the Friant service area, and coordinates with Reclamation’s operators at Friant Dam. Staff in this division include canal system operators and technicians who ensure the canal operates properly and makes water deliveries to the Friant contractors who have ordered them. The Maintenance division includes service yards located in Orange Cove, Lindsay, and Delano. Each group is responsible for maintaining successful functions and physical conditions for a portion of the canal, divided by mile post. Maintenance staff repair and maintain control structures in the canal, bridges crossing the canal, fences and gates, roads, and the canal’s liners and embankments. They also remove aquatic weeds and treat the canal with herbicides to prevent future vegetation growth. The picture on the left shows water passing under the bridge at Road 96 as it likely looked prior to the most recent subsidence. The picture on the right shows water hitting the bridge at Road 96 under similar flow conditions. 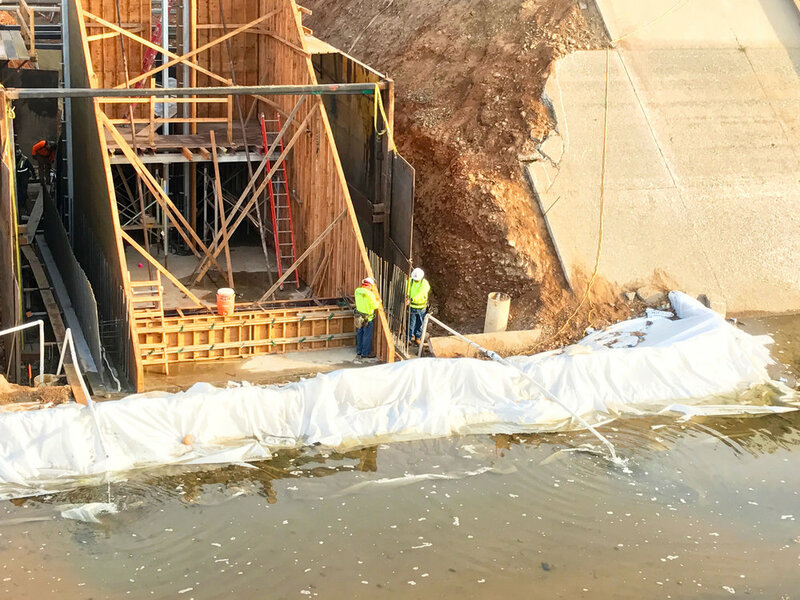 In 2017, Friant began implementation of the Friant-Kern Canal Pump-back Project, which will dramatically increase Friant Division contractors’ flexibility to receive and exchange water throughout the San Joaquin Valley. As a gravity-fed conveyance facility, the Friant-Kern Canal delivers water north to south. But in some cases, it could be beneficial to the Friant Contractors to have the capability to move water south to north, such as to return San Joaquin River restoration flows originally released from Friant Dam and pumped south from the Delta. 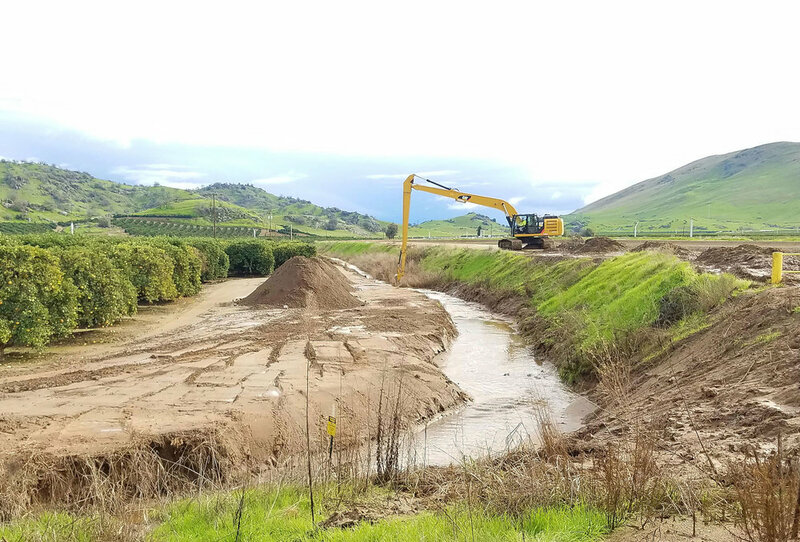 This project will install three permanent pumps along the Friant-Kern Canal that will allow water to be delivered to the eastside from the westside of the valley through the Cross Valley Canal. The project, which is anticipated to cost approximately $10 million to plan and construct, began in 2017 and is currently in the planning stages. In Fall 2016, Friant Water Authority launched a groundbreaking aerial snow survey project in the San Joaquin River basin that will deepen our understanding of annual water supply availability for the Friant Division. It will also provide useful information to other agencies with flood management, hydropower, or water supply responsibilities. The project is being conducted in partnership with the National Aeronautics and Space Administration (NASA) out of its Jet Propulsion Laboratory, which also operates the Aerial Snow Observatory (ASO) in the Merced, Tuolumne, and Kings river basins, and in the Eastern Sierra drainages to Mono Lake and the Owens Valley. ASO relies on aircraft-based LIDAR (light detection and ranging) technology to measure the depth of snow on the ground. When those measurements are compared to baseline measurements of ground elevation, the results indicate the snow depth. Researchers and water managers can then use that information to estimate how much water will be available and better predict inflow into reservoirs. During Winter 2016 through Spring 2017 aerial surveys were conducted monthly. 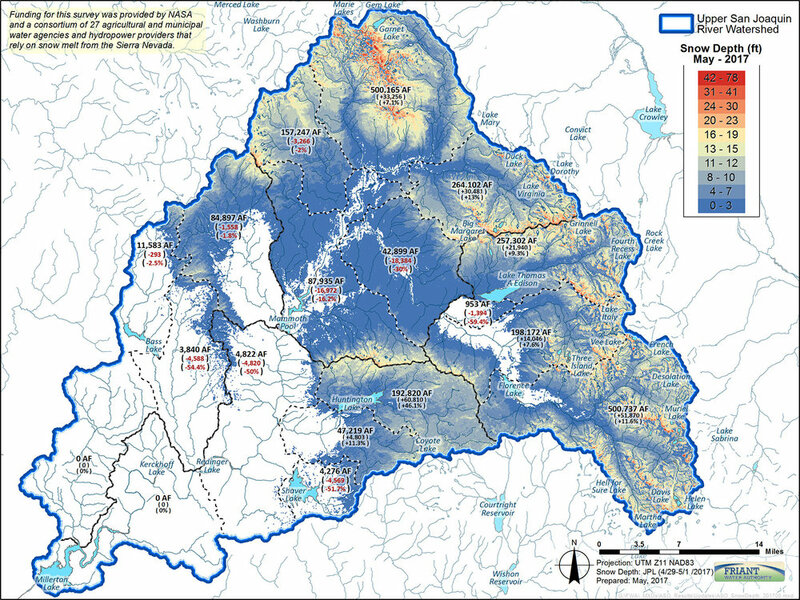 At the peak of the wet season, the surveys measured approximately 2.7 million acre-feet in the upper San Joaquin watershed. On September 13, 2006, a historic settlement (Settlement) was signed that brought the end to an 18-year lawsuit involving many members of the Friant Water Authority. The dispute resolved by the Settlement was over the operation of Friant Dam and longstanding legal claims brought by a coalition of environmental groups related to the river’s historic population of salmon. Since Friant Dam became fully operational in the late 1940s, approximately 60 miles of the river have been dried up in most years, eliminating salmon above the river’s confluence with the Merced River. To reduce or avoid adverse water supply impacts to all of the Friant Division long-term contractors that may result from the Interim Flows and Restoration Flows provided for in the Settlement. To restore and maintain fish populations in “good condition” in the main stem of the San Joaquin River below Friant Dam to the confluence of the Merced River, including naturally reproducing and self-sustaining populations of salmon and other fish. The Settling Parties include the Friant Division contractors, a coalition of environmental groups led by the Natural Resources Defense Council, and the U.S. departments of the Interior and Commerce. The Friant Division contractors were represented in negotiations by Friant Water Users Authority, Friant Water Authority’s predecessor. 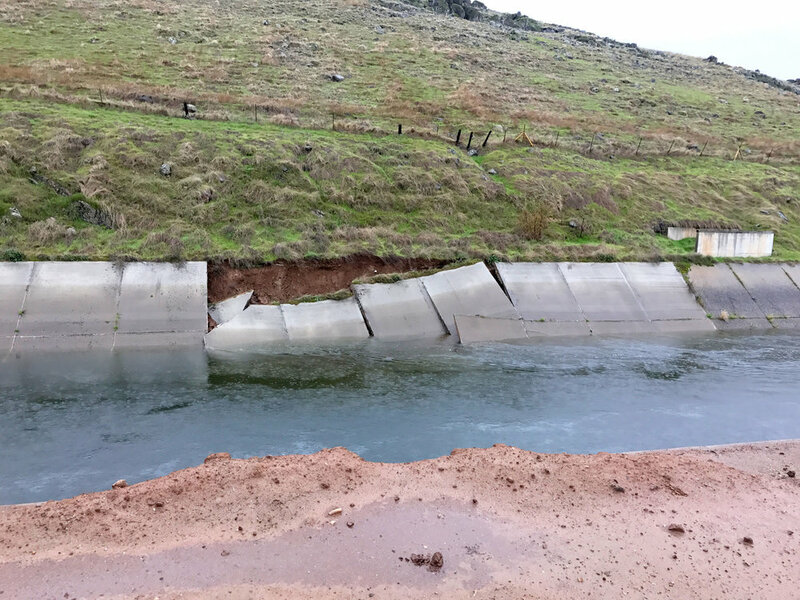 The Settlement requires specific releases of water from Friant Dam to the confluence of the Merced River, designed primarily to meet the various life stage needs for spring and fall run Chinook salmon. The release schedule assumes continuation of the current average Friant Dam release of 116,741 acre feet, with additional flow requirements depending on the year type. For example, approximately 247,000 acre feet would be released in most dry years, whereas about 555,000 acre feet would be released in wet years. As a long-term annual average, Friant contractors will give up approximately 18 percent of their water supply. Federal legislation was passed in March 2009 authorizing Federal agencies to implement the Settlement.